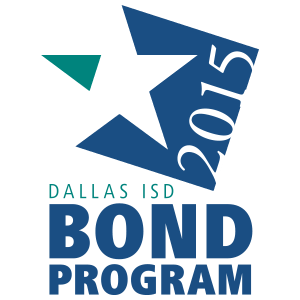 Dallas ISD is holding a teacher job fair from 9 a.m.–noon on Saturday, April 8, at Ellis Davis Field House. Attendees must register to attend, and the registration period is still open. Attendees are asked to bring plenty of resumes to the event. Yes, you must register to receive a ticket to the job fair. Event tickets will be required for entry. Don’t forget to bring your teaching certificate or proof of teaching eligibility. Can I attend the event if I am already a Dallas ISD Teacher? Yes, this event takes place during the Open Transfer period, which means that current Dallas ISD teachers may attend this event in order to secure a transfer position. Please note that this will be the only event that takes place during the transfer period and, as such, will be the only job fair opportunity for current Dallas ISD teachers. Do I have to bring my Certification or Statement of Eligibility? Yes. You must bring a copy of your Texas Certification, valid out-of-state teaching certificate, or Statement of Eligibility if you are in an alternative certification program. If you will be graduating in the coming months and don’t yet hold your official certificate, please bring a copy of your unofficial transcripts as proof of eligibility. Check-in will begin promptly at 7:30 am at the main entrance of the Field House. There is a large parking lot at the facility.